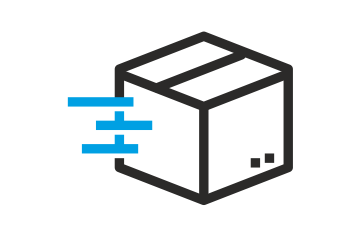 Hyetts Express Deliveries a family run Multi-temperature-controlled courier business based in Worcestershire offering specialist temperature-controlled courier delivery services throughout the UK, Europe and International from single parcels to pallet loads. Hyetts Express Deliveries over multi-temperature-controlled delivery service for chilled/frozen/ambient and heated services across the food/Pharmaceutical and Chemical professions with a range of highly specialist solutions for next day, same day, emergency, multi-drop or scheduled requirements. With over 30 years’ experience in delivery solutions Hyetts understand the investment to provide a high-quality service and strict temperature control. Our modern and high specification fleet offer the highest standard of multi temperature-controlled capabilities from -25 to +25 frozen/chilled/ambient and heated transport. Vehicles are capable of heating and cooling to ensure optimum temperatures are reached at all times through the winter and summer months. 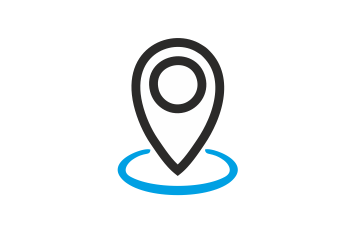 All vehicles are temperature mapped and have live satellite tracking for both location and temperature monitoring throughout the delivery of your consignment from collection through to delivery.